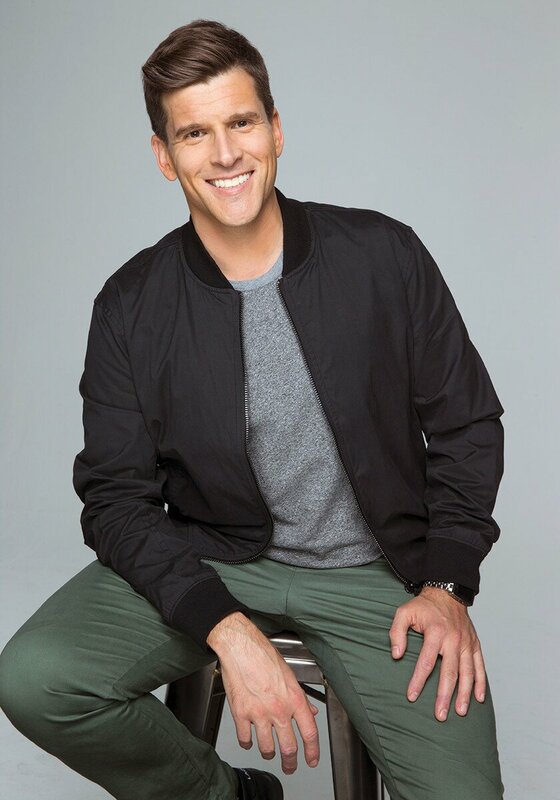 Osher Gunsberg, formerly known as Andrew G, is widely known for his illustrious career in radio and television spanning over two decades. But his quest for health and happiness is what’s most inspiring, and is something he continues to work on every day. The name Osher is of Hebrew origin and aptly means happiness. And since changing his name in 2009, Osher Gunsberg has experienced the power of a name. “I met a man who told me if I change my name, I change my life,” he says. But as Osher points out, it’s quite simple to change a name, it’s just a matter of paperwork – it has been the shift of happiness within which has truly resonated, and is something he works at daily. “The idea that health and happiness will come to you is unfortunately a false one, you do need to work to achieve both, we don’t wake up happy, generally we have to work to be happy, thankfully it’s not that hard, but it does take work,” he says. As a young man growing up in Brisbane, Osher says he was afraid of the unknown – what he thought might happen or what people might think about him. “I later learned that this is a thing called social phobia and I also learned that I had a thing called generalised anxiety disorder,” Osher says. “In my teens I found a way to make that go away and it was a thing that a lot of people around me did and seemed to work for them, and that was drinking. It’s a commonly available drug, it’s a socially acceptable drug that a lot of people use. Working in entertainment, namely radio and television, as well as on stage as part of various bands, Osher was chin deep in an industry that was “usually in the evenings”. “There’s usually alcohol around and it’s all very well condoned and accepted to have a few beers in the green room after work, and certainly when I was in my Channel V days, that was just like a seven-year adventure, I would often not pay for a beer all week because you’re going to an event every night,” he says. 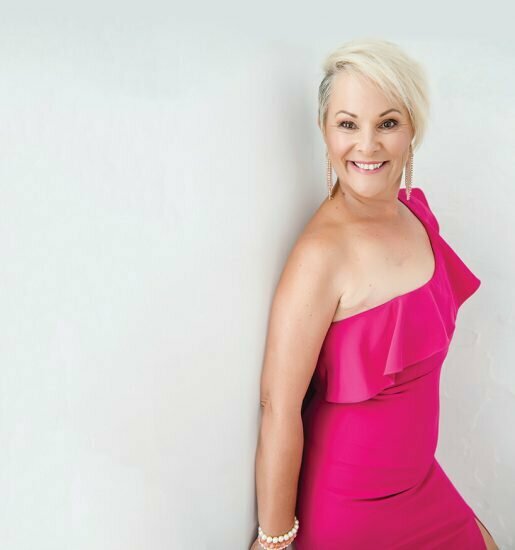 “A lot of people would recognise a similarity when I say I tried to cut down and stop by myself and it didn’t work, but I reached a point where it was no longer a choice to have a drink and I wasn’t the one making the decision, the decision was being made by the booze and that was it for me. Osher has since turned his late boozy night life on its head and now feels more himself on an early morning cycle, indulging in his only vice, coffee, or enjoying an early night in with his new wife, Audrey, dining on delicious vegan fare. “Getting married is great, it’s staying married that is the adventure and the fun of it all. That’s where you really get to grow as a human being, which is what getting married is all about,” he says. “It’s like having the best co-founder to the best startup you’ll ever be involved in. The two of you have to figure out ways to make it work and if you’re not growing as a human and becoming a better person and closer to the most authentic version of yourself that you can possibly get to through your relationship, you may want to look at how much work you’re putting into it. Osher is also launching into a new role, being a step-dad to 13-year-old Gigi – which I point out the fun years are fast approaching, navigating the teenage years of a female! “Oh the fun’s happening right now,” he says with a laugh, “And being a part of this young woman’s life and being a part of her existence as she starts dipping her toe into the waters of being a young adult,” he says. Profile: What is the highlight of your career? 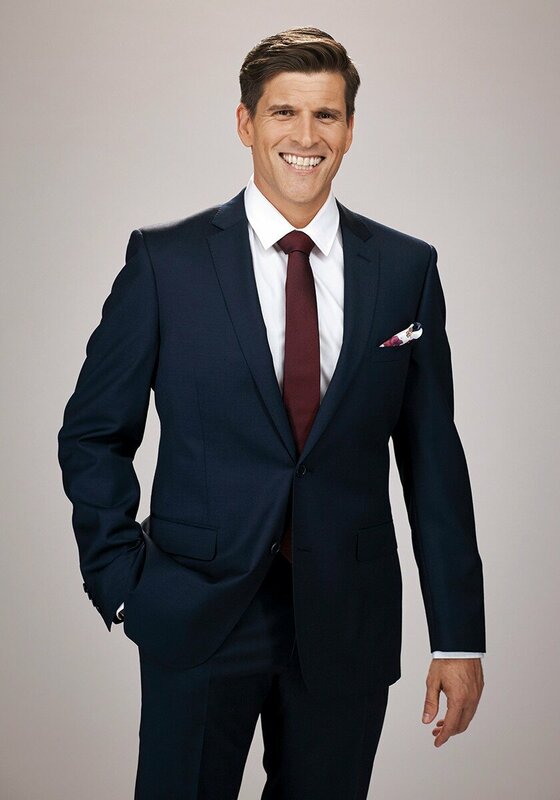 Osher: The highlight of my career is I’ve worked hard to get to a point where I get to work with the people who are great at what they do and we together get to do meaningful work that makes other people happy, I get to do that every day on the radio in Brisbane at Hit 105 and I get to do that every day with Bachelor and Bachelorette and to create meaningful work I believe in. That makes other people’s day a little bit brighter, is a beautiful thing and I’m very lucky to do it. Profile: What has been your most memorable moment? Osher: I don’t think you can ever really go past those massive live Australian Idol grand finals that we did at the Opera House, especially in the early days, it was a very different media landscape, the internet speeds were nowhere near what they are, there was no such thing as mobile video, there were only five channels on TV and unless you go to work at the opening of an Olympics or Commonwealth Games, you didn’t get to do a TV show that big. As far as me and what I do, I did a season of a show in 2011, I’m the first Australian and I think the only Australian to ever host live national prime time network in the States on CBS.We had 10 million people watching it and that’s the best work I’ve ever done in my life, but that was the product of 17 years of work, six-seven day-a-week work to get me to the point where you have that mastery of what it is that you do and it was really quite something to be able to be so focused, that was really great. Profile: Having worked across so many mediums, what is your favourite? Osher: Nothing is ever as much fun as live television, it really is, live radio is great, live radio is very very nimble but there’s something about the magnitude of live television in that you’ve got 600 people in the studio, you’ve got 110 crew, all these people around the country at the other end of the satellite dish making sure the signal comes out and all of you together are working to make this thing, it’s so good, I love it, I wish there was more of it. It’s just very expensive to make! 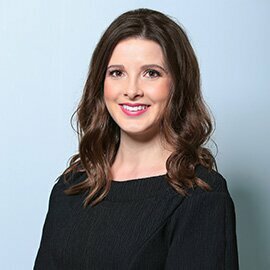 Profile: Who is your favourite person to interview? Osher: In the context of people who are great at what they do, Dwayne ‘The Rock’ Johnson, bodybuilding is not the best thing he does and he’s an incredible bodybuilder, acting isn’t the best thing he does and he’s a great actor, comedy isn’t the best thing he does and he’s a very funny man, the best thing he does is make you feel like he remembers everything that ever happened between the two of you. I’ve interviewed him years apart and he’s remembered my first name, he’s remembered that I don’t eat meat, he’s remembered all kinds of things, the guy is truly, truly gifted at the art of being interviewed, he’s very, very good at what he does. Profile: Who would you most like to interview? Osher: I always wanted to interview former Prime Minister Paul Keating, when you look at on a political spectrum how our country managed to avoid the GFC and things like that in the late 2000s, how policies he put in place and his government put in place … I just find him a fascinating figure, so I’m still chasing him down, I want to get him on my podcast. 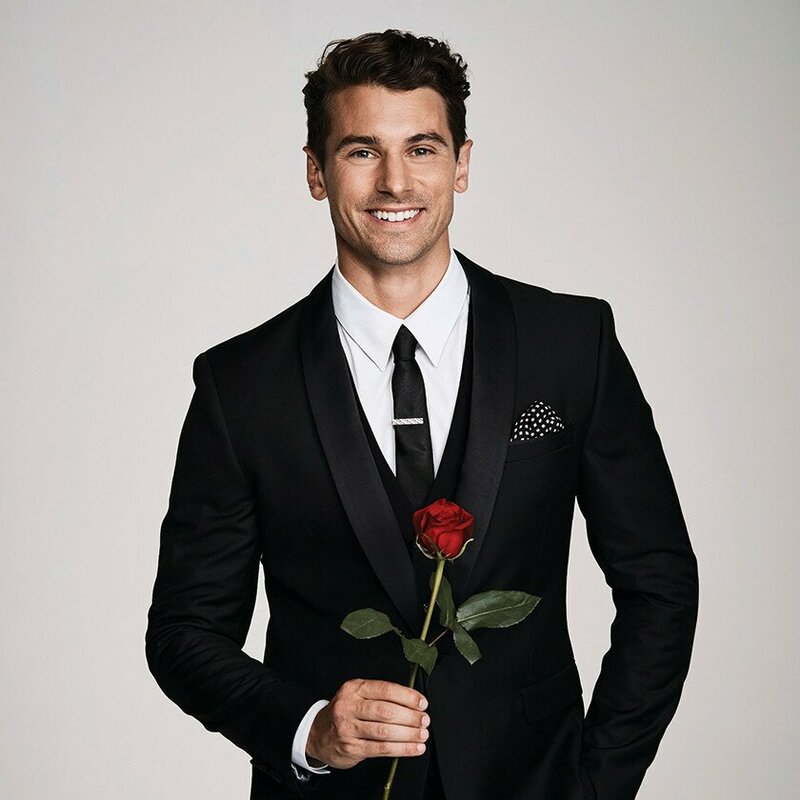 With Osher returning to our tv screens for the Bachelor and Bachelorette, we ask for his take on the new hopefuls looking for love. It’s really not fair; he’s very handsome, he’s very good at his job, he’s very charming and he’s got all of these little cheeky tattoos that pop up where you least expect it. It just keeps getting better and the thing that’s really lovely about Matty, and it’s an extraordinary skill to have, is that he never lets anybody embarrass themselves in front of him, he can never let anybody lose face in front of him. If anyone trips over themselves or says the wrong thing or has a faux pas, Matty will always dive in and take the lower status and find a way to elevate whoever just made a mistake above him, to never let anybody lose face in front of him, it’s a real gift. Does he find love? I’ll just tell you there’s more drama and more romance on this year’s Bachelor than we’ve had before. I’m thrilled I get to be a part of this time in Sophie’s life, she and I have worked together throughout her career both as being someone who is documenting her career and working alongside her, on Channel V we worked together for a couple of months. She is a really lovely human, she’s very down to earth, she won’t take any s*** from anyone and is really truly looking for love and I asked her, ‘Why now? Why the Bachelorette?’ and she said, ‘The only people I date are on my side of the velvet rope and I think she said something along the lines of, ‘They’re all wankers, I want to find a nice normal guy’, and I really want to help her find that because she is a lovely person and I have known her for a long time and to be a part of helping someone like that fall in love is a really wonderful thing to get to go to work and do every day.